The best way to find out Camber is to come along for a game, free of charge, to one of our ‘Club Play‘ sessions on a Thursday evening (from 7.45 onwards) or Sunday afternoon (from 3pm). These cater for all standards of player and are friendly and welcoming. The membership fees below include access to the clubhouse and courts whenever you wish, entry to the club’s tournaments and access to the club’s ballot for Wimbledon tickets. Courts can be booked online once you have joined. The only additional costs are floodlights at £4 per hour. As a fully inclusive club there is no minimum playing standard for joining. The membership year runs from 1 April to 31 March. Those joining part-way through the year will pay a reduced, pro-rata subscription in most categories. Please email membership@tennis-at-camber.org for more details. 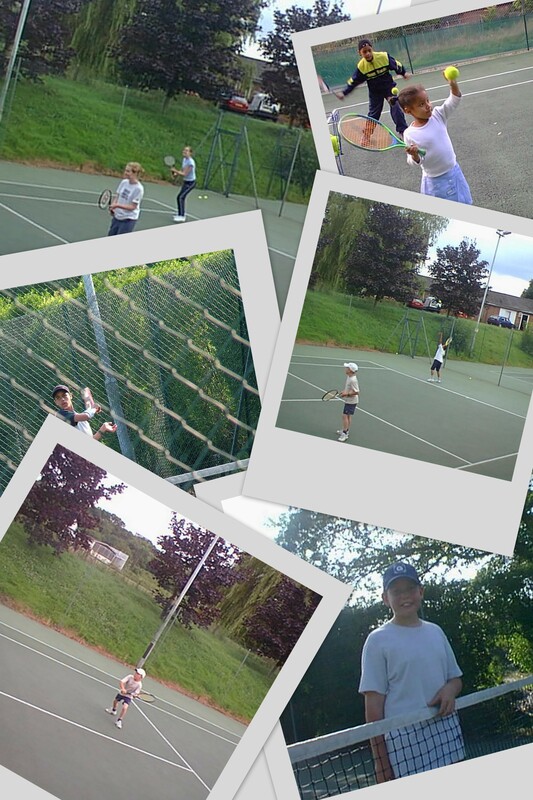 Camber is a friendly, fun, and safe place for juniors to play tennis and socialise with their friends. Junior memberships provide access to the club’s facilities and coaching sessions. You will be able to play matches against others within the club, and against those from other clubs in tournaments and inter-club matches. As you progress you could also be invited to play in senior teams – several of our current juniors have represented the club at senior level. Juniors are also entitled to enter the club’s draw for Wimbledon tickets. For more information regarding junior membership contact our Coaches. Camber LTC has a comprehensive child protection policy and we strive to ensure that the club provides a safe, friendly and enjoyable experience for all young people. Our designated Child Protection Officer is Charlie Carew (07854 904341) . Try us out for free at one our social sessions on Thursday evening at 19.30 or on Sunday afternoon from 15.00. Please visit our website at http://www.tennis-at-camber.org and if you have any question email us on info@tennis-at-camber.org. 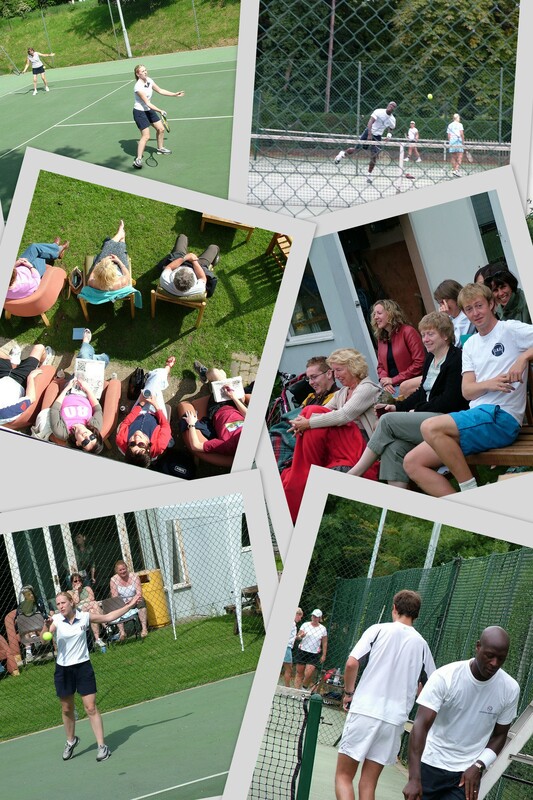 We’re also on Facebook and twitter @camberltc. Entitles you to all the benefits of full membership for a single payment of £99 covering the entire duration of a higher education course (maximum of three years). Full membership rights. There is also a specific team for our more senior members. Full membership rights for those whose main address is more than 7 miles from the club as the crow flies. Entitles you to full access to the club. Please contact our coaches for further details. Entitles you to full access to the club. Please contact our coaches for more details. 01/04/2019 – 01/04/2020 A small, friendly running club is based at Camber on Thursday evenings. Running membership allows access to the clubhouse and facilities and all our social events. Each Summer the club organises a week abroad, previously in Spain and last year in the Algarve. The week includes professional coaching and plenty of social time.